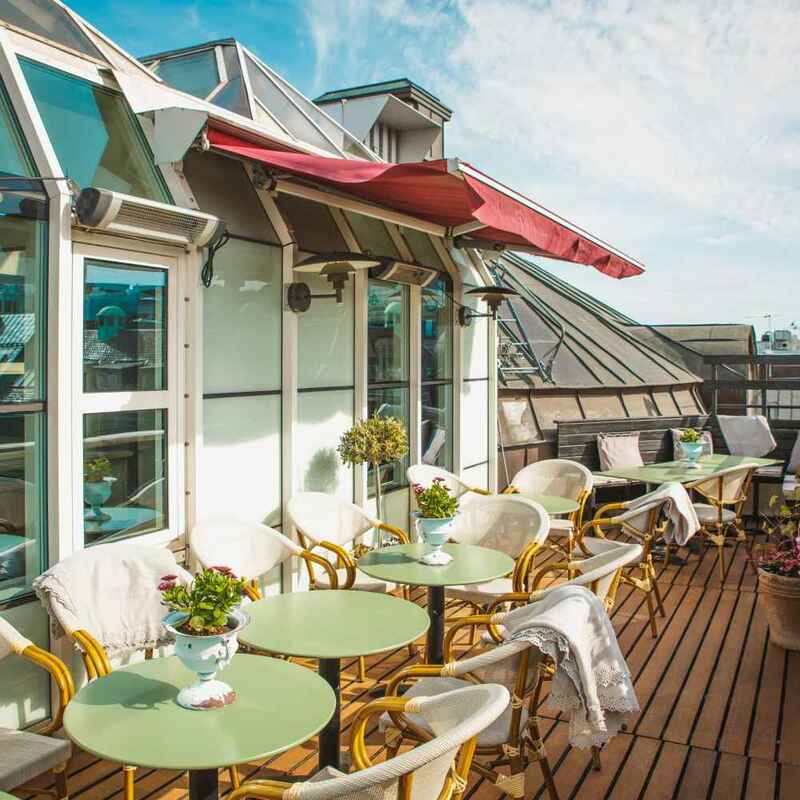 We have a secret... on the top floor, with fantastic view over Stockholm you will find our rooftop terrace. Why don´t enjoy the sunset with a glass of sparkling wine or a nice dinner? 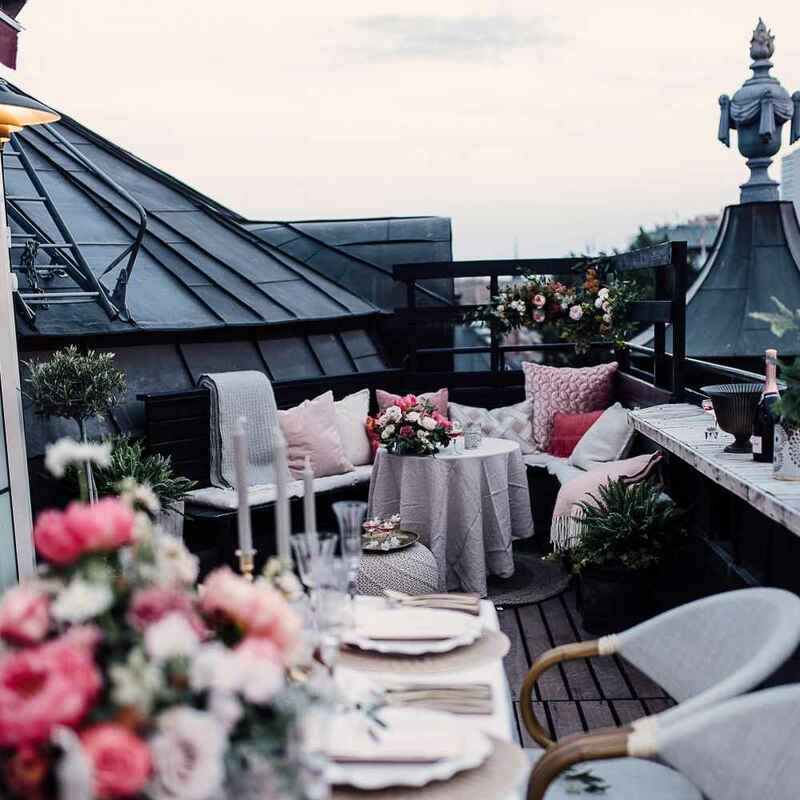 The roof top terrace will accomodate approx. 20 people for dinner and 30 people for a cocktail. We are happy to arrange a BBQ with a private chef.